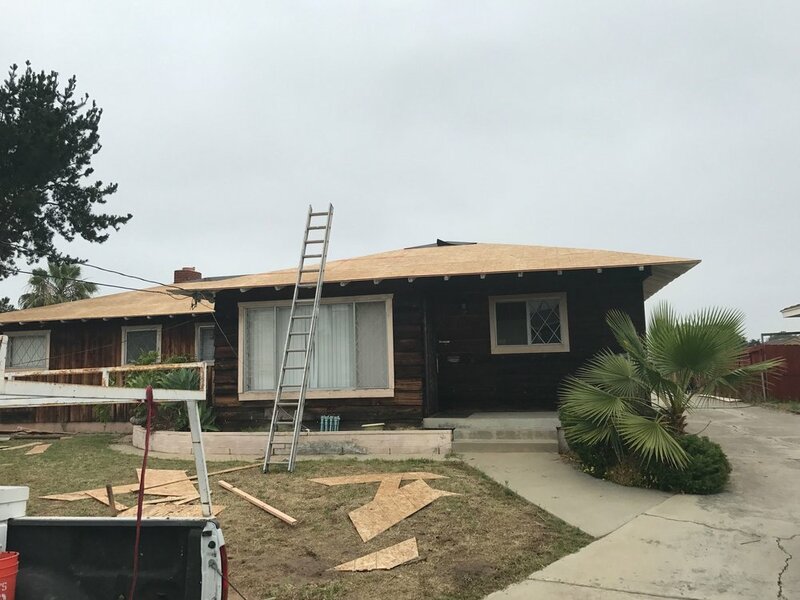 An owner-operated full service roofing company serving the greater San Diego area since 1996, specializing in new roofing installation, repairing and restoring residential homes with the highest quality material at affordable prices. Bree Calabrese has over 40 years of experience in the roofing industry and has earned a reputation of reliability, integrity and professionalism with a dedicated commitment of excellent service to our customers. 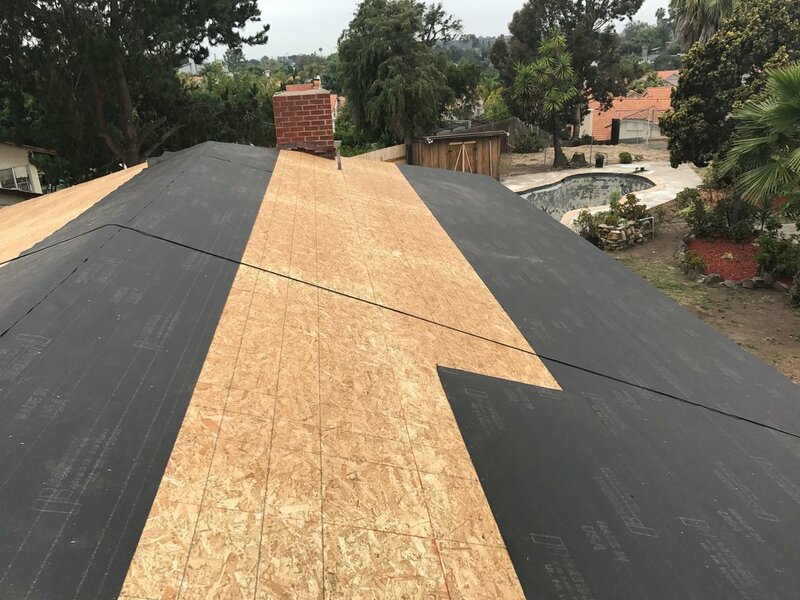 Calabrese Roofing Systems specializes in new residential roofing using all types of tiles, clay or lightweight concrete, and asphalt shingles. We only use quality materials offered by some of the industry's most noted roofing manufacturers. If you're looking at our site then it must be time for a new roof, or maybe you just need a repair to your existing roof. In any case, you have come to the right place. At Calabrese Roofing Systems we know that selecting the right new roof adds valued curb appeal and energy efficiency to your home. We want to earn your business and will offer you the perfect roofing solution. We have the ability to handle any size roofing project, big or small. Call today for a FREE no-obligation estimate at 858-581-6627 or 619-994-6627 . Let us show you why Calabrese Roofing Systems should be your first choice when installing a new roof. Here's just a small sampling of customers we've helped preserve over the years. And let us assist you in determining what roofing concerns you may have and what we can do to correct the problem, including selecting the roofing systems and shingle styles best suited for your project. Free in home or office consultation, Contact us today!